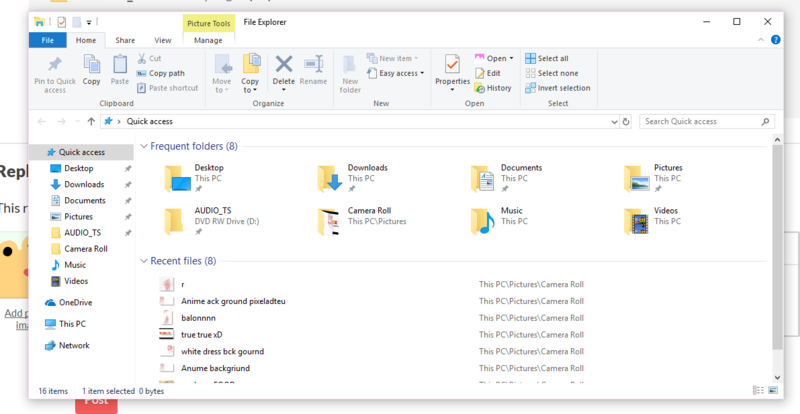 How do I get to the game files? Ive gotten through the whole game, but I have no clue how to open the files! Help please? 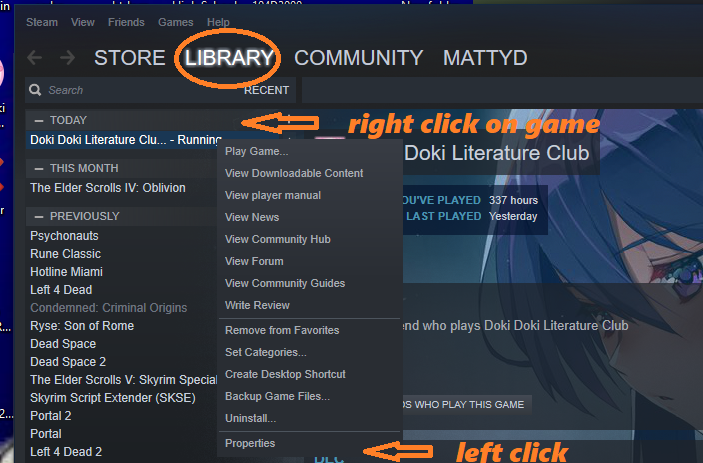 If you are playing through the Itch.io desktop app, underneath where it says "Launch" for DDLC, it should say "Show Local Files". Click on this button, then the file "DDLC-1.1.1-pc". The files should all be there, including the "Character" and "Game" files. See the images below. If you don't have the desktop app, I'm not sure how to open the files, but the desktop app is free and easy to install, so that's an option :). I can't download the itch.io desktop app because my Macbook isn't the right version, or something like that. Is there a way to access the DDLC files just through the website? im on windows 10... I think im just on a windows! urm but I downloaded dis and I played the gae last night but then when I go to cntuinue I cant seem to find the DDLC folder! 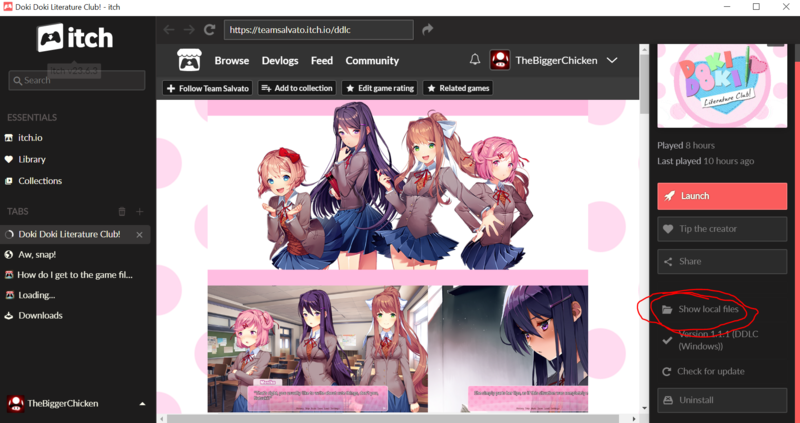 click "Search Quick Access" and type DDLC. the game should pop up. Hello, I got DDLC from steam, is it possible if I can get the files by steam? Where the heck is the steam library???!!! Ho do i get there??? Im downloading right now on my tablet....is there a way to enter the game files when it finishes downloading? I was almost scared when I noticed I was on desktop and I did not know how to get into the game files. I have played the whoel game before just on a different PC and on Steam. I was scared, oh I was. Sorry for grammar mistakes.